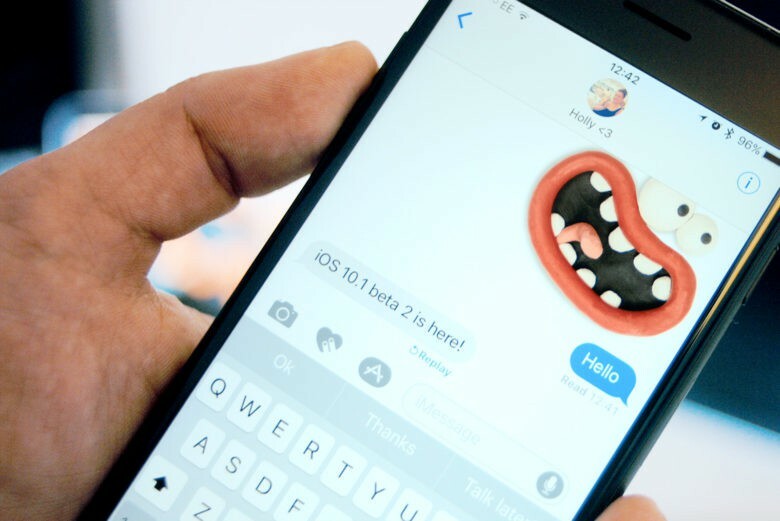 See all that iOS 10.1 beta 2 has to offer. iOS 10 has only been available to the public for a few weeks, but developers are already receiving updates for iOS 10.1 beta 2. Along with bug fixes and a beta version of Portrait Mode for the iPhone 7 Plus, beta 2 offers a few new minor improvements and features. Check them out in action in our video below. Notifications from lock screen have been fixed. Message animations can be played while Reduced Motion is enabled. New Replay button underneath Message animations. That’s all we’ve managed to find in the latest beta, but if you find more make sure to leave a comment down below. Subscribe to the Cult of Mac YouTube channel to stay up-to-date with our latest Apple and tech news, reviews and how-tos.